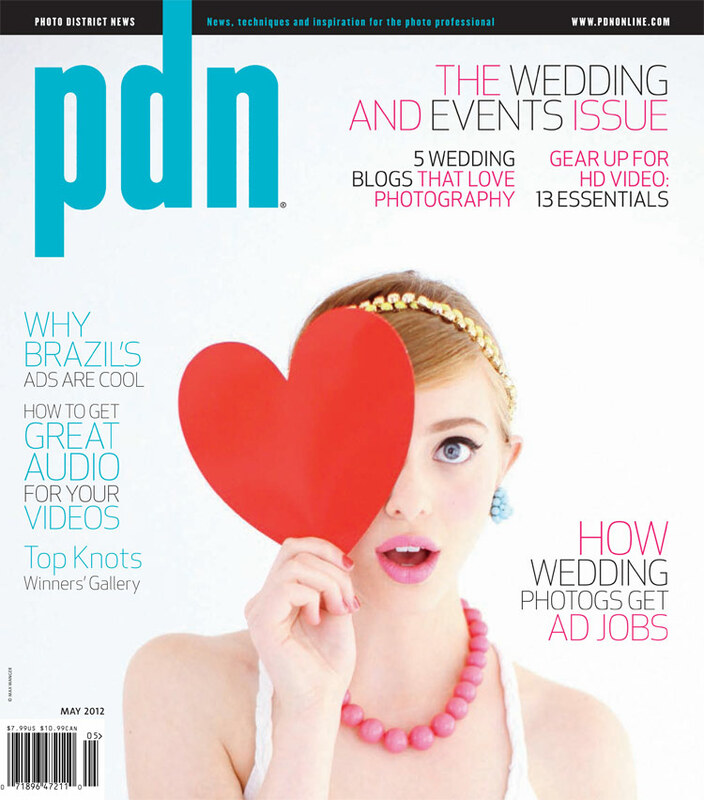 PDN Top Knots: First Place! 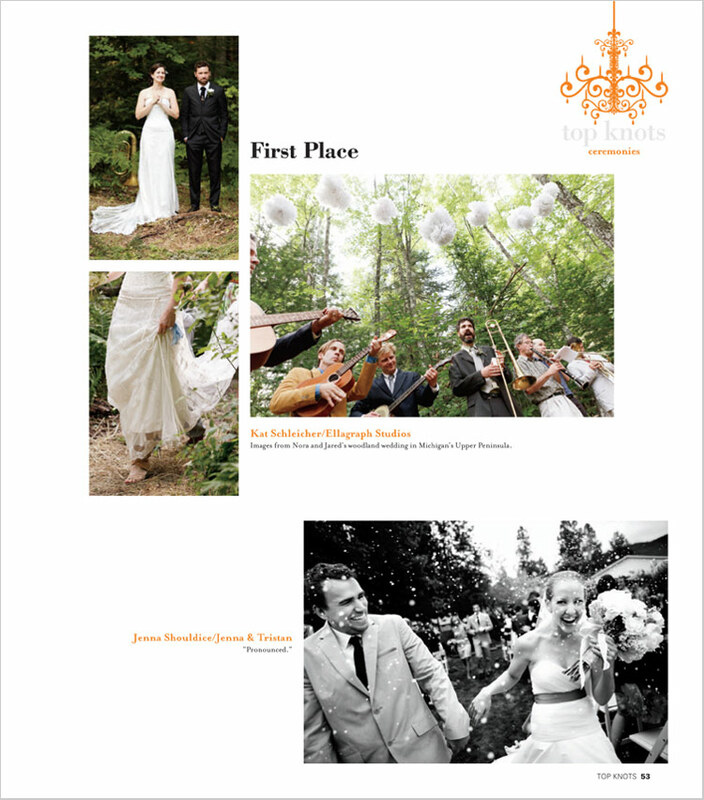 I am so excited and proud that the photos Dylan and I took of Nora and Jared's amazing wedding won 1st place in the ceremony category of PDN's Top Knots 2012! I have been reading the magazine since I started studying photography, and am honored to be printed next to so many talented people! I knew we were finalist a little over a month ago, so I having been dying to see the issue, and was surprised to see that we had won the category and that they used one of my photos in closing section of the feature. This issue is only online now for subscribers, but it should hit the stands soon!"